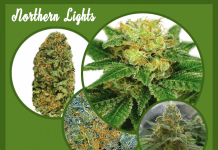 Home Marijuana Seeds Jack Herer strain review! Learn all about Jack Herer weed! 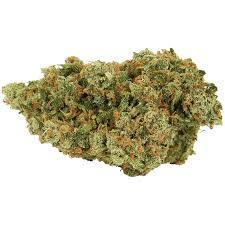 Jack Herer is a well balanced hybrid strain of Marijuana which contains 55% Sativa and 45% Indica. It contains a medium content of THC and a notable amount of CBG which is having anti-oxidant and anti-inflammatory in nature. There is little CBD content too. It can produce a distinctive and heady high which is cerebral in nature. This strain was created in honor of the legendary man with the same name. it makes a 50% haze which can maintain the properties of one of the best sativas. Also, it does not take much time to flower. It is quite popular among medicinal as well as recreational users. 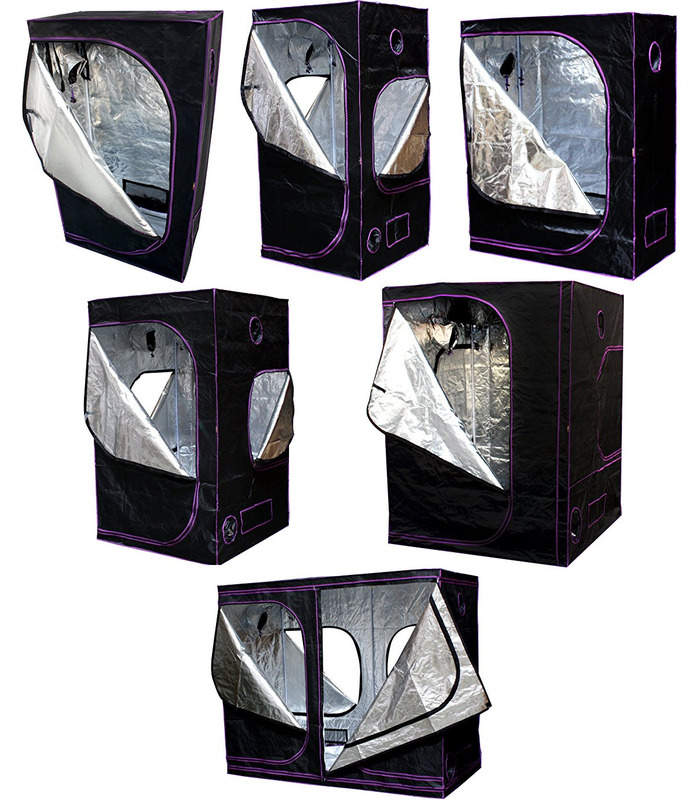 This is a great strain for hydroponic systems which can grow bushy so you must grow in ample space. 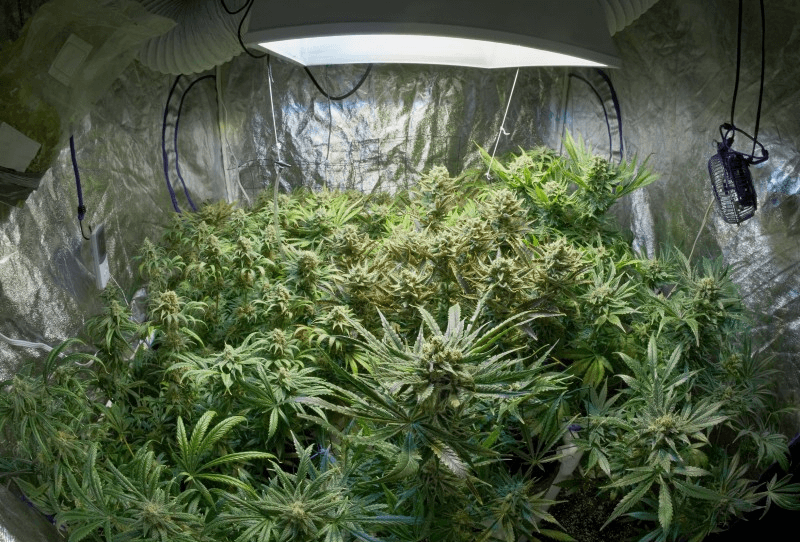 If you are growing the Sativa phenotype of this strain then there is a chance that the plant would stretch and make sure that the plant will not outgrow your space. 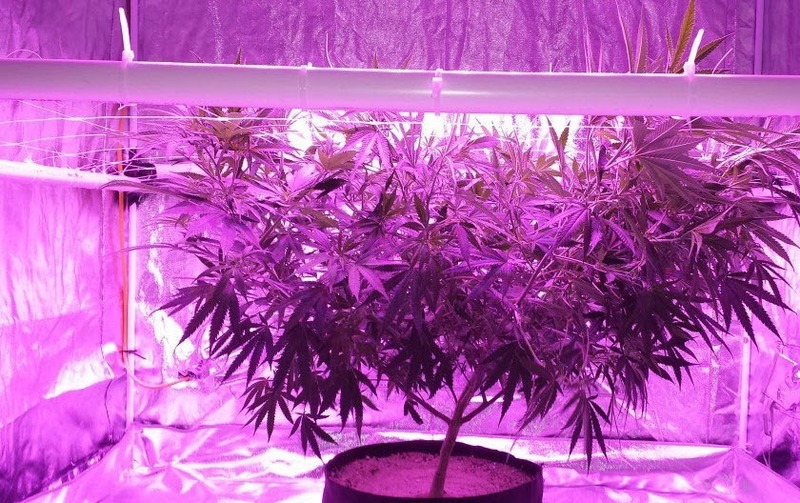 Also, make sure that the branches are getting support properly because there should be space for the buds to develop else there would be snapping. The flowering time of this plant is 8-9 weeks. The indica phenotype of this plant has moderate yield whereas the sativa one has low to moderate yield. It is moderate to hard to grow. 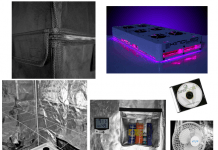 It requires moderate climates with a temperature range between 70 to 85 degrees Fahrenheit. 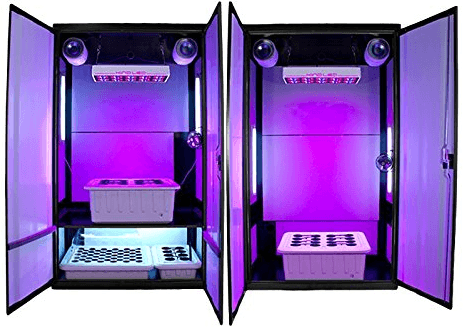 This plant grows well in indoor gardens where the climate, as well as feeding, can be controlled (try a grow kit or a grow box). 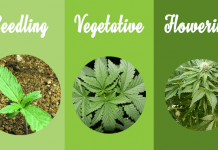 If you know the sativa phenotype that you are growing and the climatic conditions are warm and have a fall weather then it is good to grow this plant outside and it will grow massively. These plants can be vulnerable to overfeeding. Feed them lightly at first and look out for burn or nutrient blockage. If plants are overfed then flush them. 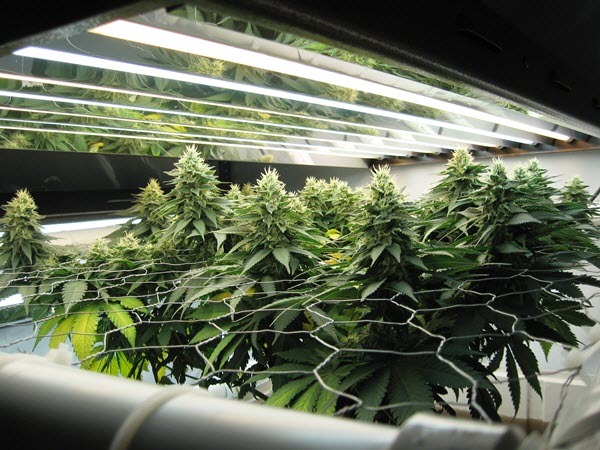 Make use of silica-based foods that will help the plant to grow thicker stems that can support the buds. 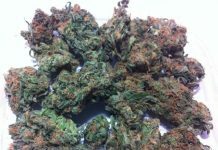 Jack Herer is starting with a well-known sativa known as Haze, it is then crossed with Shiva Skunk and Northern Lights. 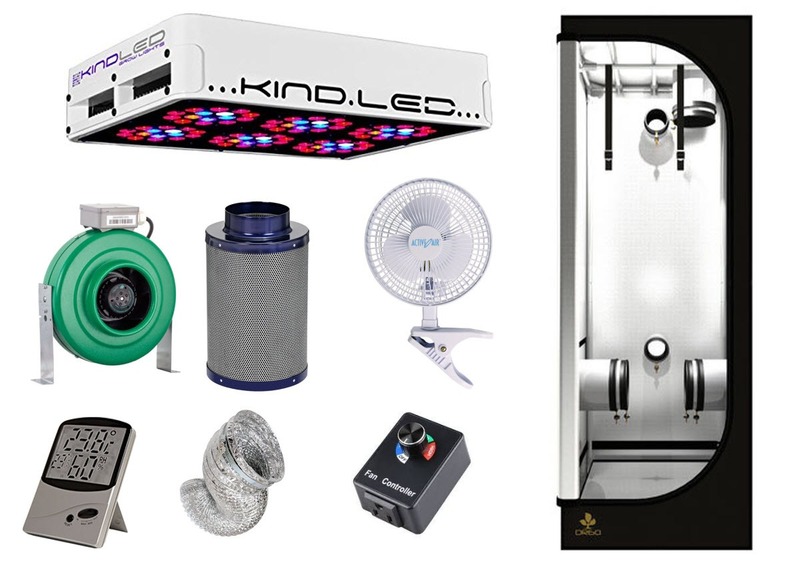 These are providing strong properties of Indica and the veritable coat of sticky white resins and trichomes. Jack Herer is the child originated in the mid-1990s. 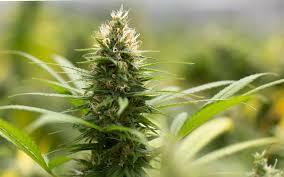 It was bred in the Netherlands by high-quality cultivators of Sensi Seeds. 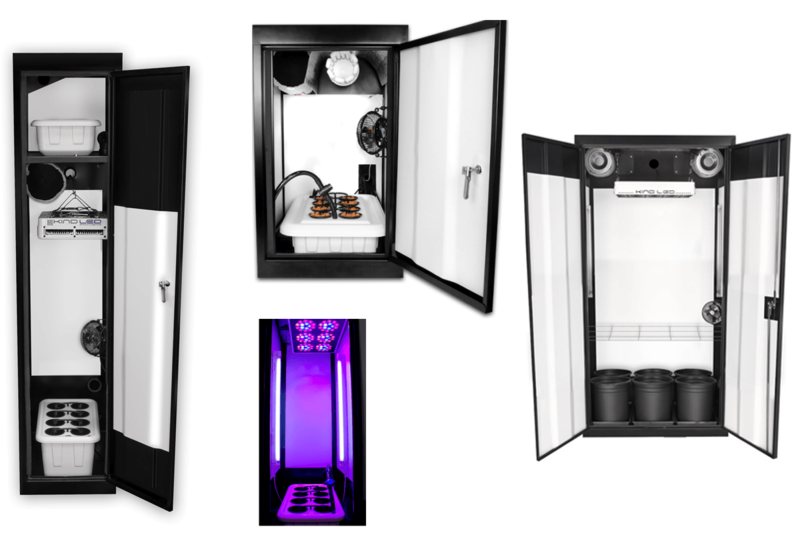 The main purpose was to create a highly medicinal strain by combining the clear-headed Sativa stimulation of Haze with an overwhelming bounty of resins of Shiva Skunk and Northern Lights. This was later succeeded and created the hybrid. It is widely used for medicinal as well as recreational purposes. Jack Herer provides an amazing and stimulating euphoria which does not make its users too anxious. It creates cerebral euphoria which stimulates mind into transcendent and creative thinking. It can help in the process of brainstorming or make you feel creative. Using jack weed you can spice up your conversations with your friends and you can exchange ideas with them and enjoy their company. It can create a tingling effect of pleasure in the body lightly and also provide you energy and an ability to speak with confidence even while experiencing euphoria. It is preferred by people while doing creative work. Proper dosage can whet your appetite too so that you can have a fun dinner. It will help you to sleep too. It can help you get the most of pleasure. The buds of this plant are sticky and have an orange-lemon scent which is appealing and the taste has some hint of dank pine. It provides a high which has a balance between physical and cerebral effects and leaves users with a deeply relaxed mood which is conversant as well as attentive. It has an appealing flavor which got it nine cannabis cup titles. When it is burnt you can experience a herbal and clear scent from its flowers similar to sage. The taste is equally herbal. The leaves have a lingering floral-spicy odor similar to potpourri. Jack Herer is having the THC levels as high as 23 percent. It was especially by keeping medicinal purposes in mind. 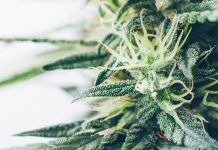 The Strong THC levels can address the musculoskeletal pain like back pain, muscle tension, joint pain, sciatica, muscle cramps and the pain in wrist and feet. It is also able to address the pain of inflammatory origin like carpal tunnel syndrome and arthritis. The knee pain is also can be responded with this strain. Neuropathic pain which is caused by nerve damage can be treated with Jack Herer medicinal cannabis. These conditions will include fibromyalgia, peripheral neuropathy, and multiple sclerosis pain. 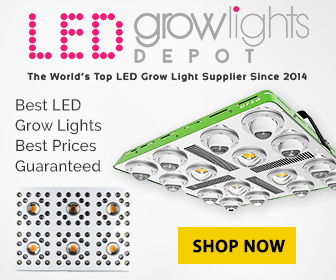 Where to buy Jack Herer seeds online? 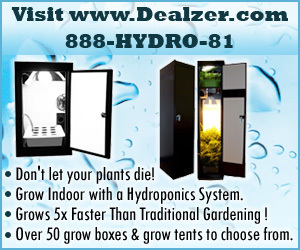 The best weed seed banks all sell Jack Herer seeds. The most important thing that the customer remembers in this strain is its delicious woody/pine aroma and the potent effect. One time it was tried a couple of hours before the work because the customer knows that it will make wonder in his concentration and it has made his experience of the boring job quite bearable. 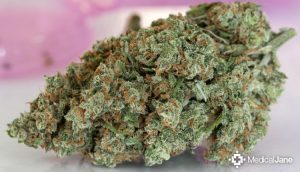 Jack Herer is a very good sativa and it is giving a lot of energy but it has also created a little bit of disappointment as it doesn’t have the depression combating effects which are expected. Here is very delicious but the haze is helping in coping up with depression. Many of my friends who are smoking weed are recommending and trying Jack here orchid vape kit. It is a bit pricey but customer got it on another day. The technology was really amazing. A lot of smoke is been putting out by the device actually lot more than any other vapes which customer has tried before. The taste was really awesome and the customer is getting a lot of energy when they are smoking. The customer is writing and painting something too because definitely, it is taking out the creative juices out from them. 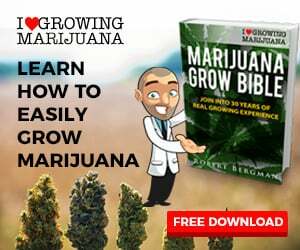 Weed seeds: All you need to know about weed seeds! Previous articleOG Kush strain review! Learn all about OG Kush weed!